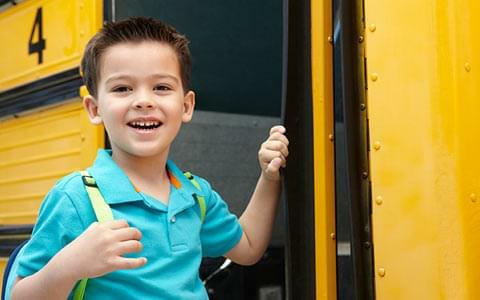 Know the highlights of your student's day before they walk through the door! Don't wait for parent‑teacher conferences to get an idea of your student's progress. Schoolrunner's web‑based parent portal offers parents & guardians access to a holistic snapshot of your child's day, in real time. Interested in more accessible insight on your child's progress? 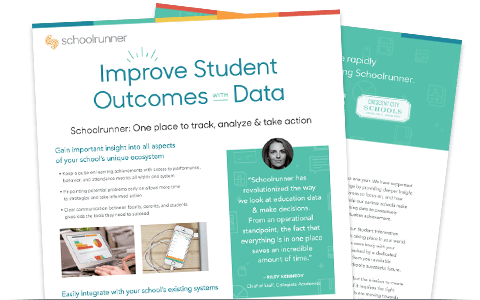 Talk with teachers & administrators about Schoolrunner. Share this single‑page handout with your child's teachers or school administrators. It will provide them with the information they need to make the transition to a data‑driven culture. Play a more active role in your child's success. Watch & help your student grow and achieve with Schoolrunner. Let us cure your curiosity!